PhasorAnalytics is a state-of-the-art offline engineering analysis package that seamlessly integrates high-speed synchrophasor measurements with SCADA/EMS data and power system simulations. Today’s transmission operators are dealing with new challenges. In addition to the main mandates of running the system smoothly and reliably, and increasing the system’s asset utilization, they also have to manage the challenge of integrating a constantly changing portfolio of generation resources. 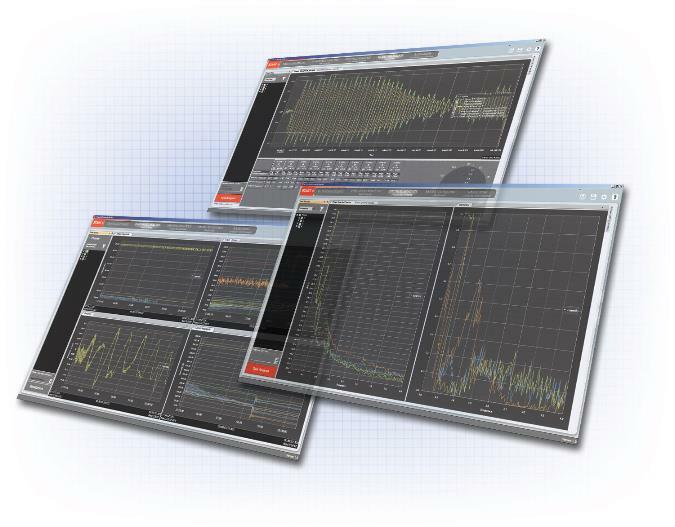 The introduction of Phasor Measurement Units (PMUs) have provided a wealth of new, real-time data that can help both the operators and their team of control room operation, planning, protection and support engineers. GE’s PhasorAnalytics provide an advanced diagnostic and data mining framework for utilizing historical synchrophasor measurement data from PMUs, alongside other data sources (such as SCADA/EMS), within an interactive unified user interface. PhasorAnalytics allows engineers to perform offline analysis and forensics.